CCTV Expo is a one and only specialized exhibition in India for CCTVs, Access Control & Integration Systems and Security Technologies. The surveillance market in India has increased tremendously over the past decade. The high level security needs of the people have led to the demand for more refined Surveillance Equipments. 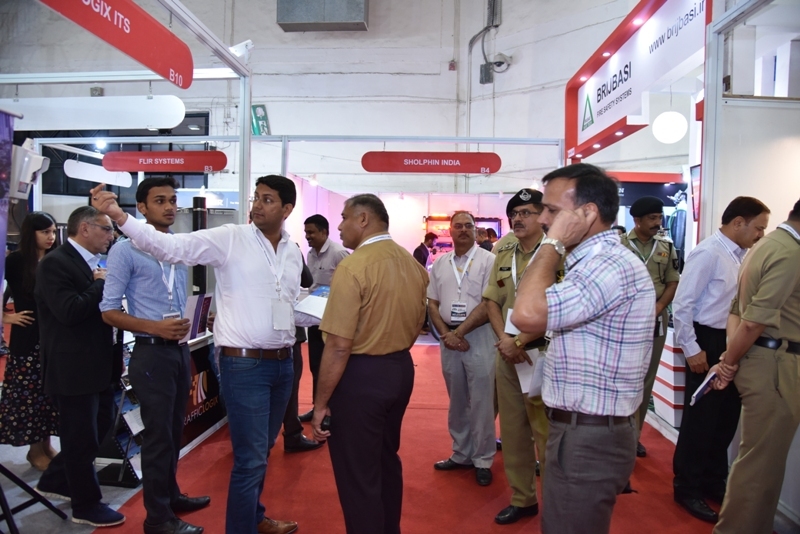 CCTV Expo targets prospective buyers and sellers to come at a single platform to cater the needs and requirements for their entire Safety and Security fraternity, not just from India, but from across the globe as well.